Are you willing to die for your mother? You love her so much will you sacrifice your dreams, youth and life for her? Love makes us do crazy acts because it makes one selfless. Call it compassion or passion but a person in love realized his worth according to those who made him an individual-a human being. It is the moment when a person realized that he is more than who he is, like a huge part of him is a chunk of a greater being, culture, belief or identity and that without it that person is good as gone as well. So only those who understood and felt this kind of love can comprehend the phrase “The Filipino is worth dying for”. Take note, Ninoy wrote The Filipino, not just Filipino or A Filipino. This is because he is not referring to the land alone nor to the people at that time. He was referring to all that is Filipino. He wrote those words thinking about you and me who will be a Filipino after being born (years after Martial Law) with Filipino parent/s. 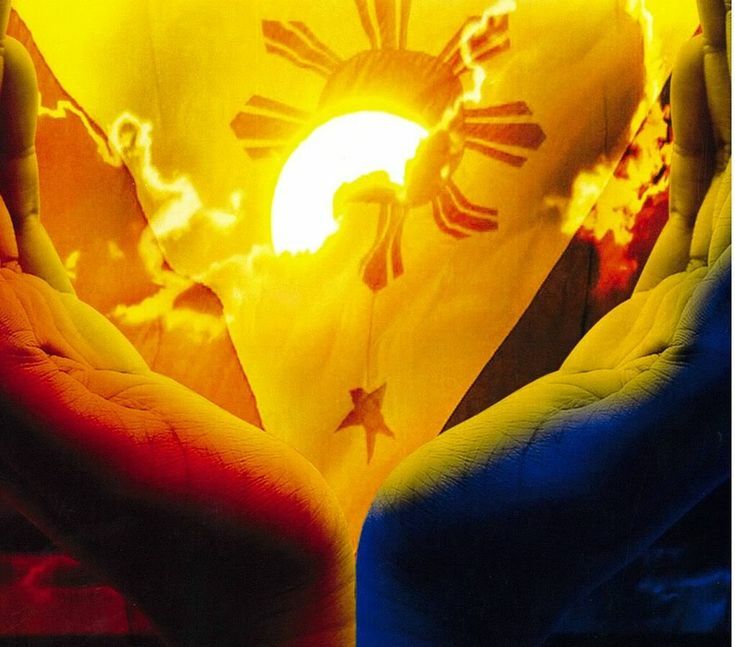 The problem is we haven’t seen ourselves as Filipino – that is why we find it difficult to grasp the existence and importance of “The Filipino”. We assessed ourselves, only to find out how little we know about our history and the people who played it; and then conclude that something must be wrong with the education system, without even the initiative to understand or at least to review history by our own will. But I believe it is for us to find out. Is there a better way to harbor action than curiosity? We should all have our own definition for the word because what is the worth of fighting for freedom and individuality if we ask for a clear-cut definition of Filipino. I believe there are more good things than bad in Filipinos. A little change in perspective is not that bad. I found this post in one of the websites which I like to share.